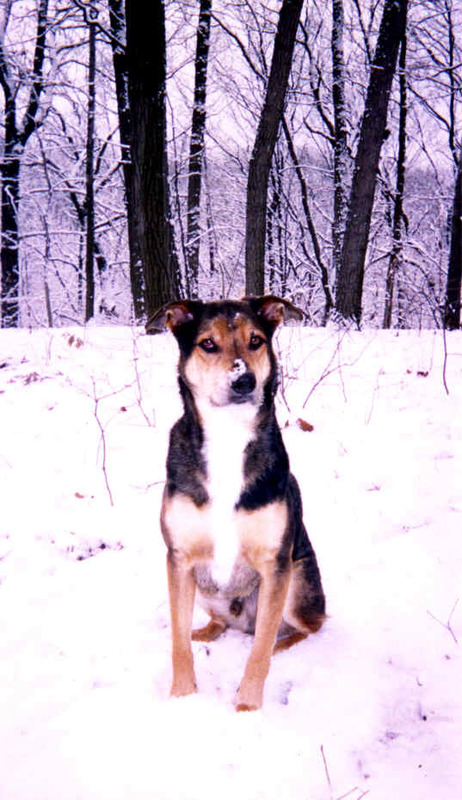 After 15 years and two months of loyal service and friendship to us and to the patients of our practice, we are saddened to inform you that Sky died naturally at home on February 26th, 2012. 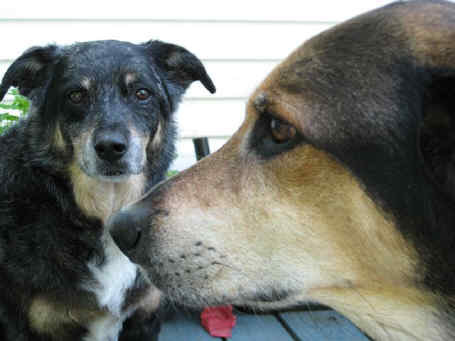 Both Sky and Tha-mo were rescued dogs, and we were told they were brother and sister. Those who knew these dogs know they have a wonderful temperment and were a positive addition to the atmosphere at the office. Sky's last day at the office was Tuesday, and he stopped eating on Saturday after becoming progressively weaker. I was able to entice him with broth and water up until Sunday evening, when he had his last breath very close to 7:15 pm.